After immediate and very vocal backlash from customers, Maker’s Mark is reversing their decision to cut the amount of alcohol in it’s famous bourbon. Last week, the famous whiskey maker said it was lowering the amount of alcohol in its bourbon from 45 percent to 42 percent. The company said the downgrade was necessary due to a supply shortage. 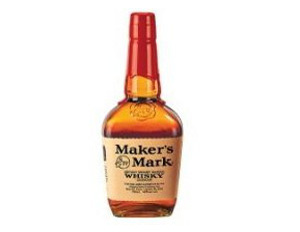 On Sunday, Rob Samuels, Maker’s Mark chief operating officer said that it will be restoring the amount of alcohol to 90 proof, after customers complained about the plans to reduce the bourbon to 84 proof. “We’ve been tremendously humbled over the last week or so,” Samuels, grandson of the brand’s founder, said of customers’ reactions. The change in recipe started with a shortage in the supply of bourbon due to overseas markets, squeezed distribution channels and other factors.